While budgets, and especially this one, are all about political theatre, to what extent did Tuesday night's pitch from the government line up with the actual priorities in the economy? The overall answer is mixed-to-poor, but maybe not as poor as the government's critics might think. For the overarching and most critical economic issue facing Australia, climate change, it's a definite fail. 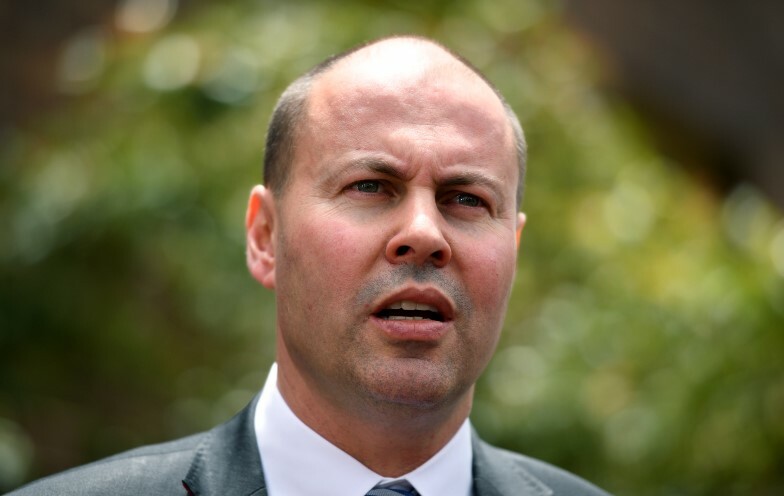 The government has no policy on climate change beyond its "soil magic" handout scheme, which is to be extended (Labor says it will kill it off). But you knew that already.